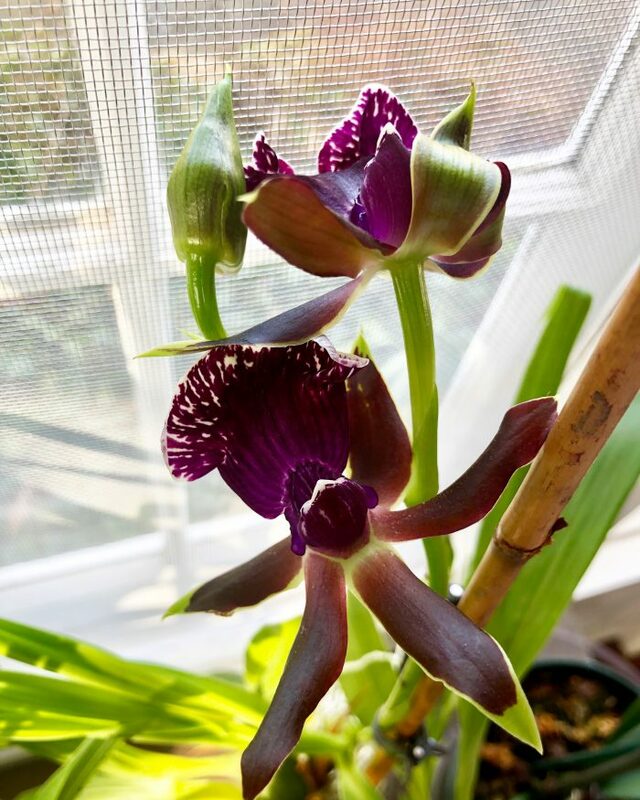 My Cymbidium orchid started to bloom. This is the first time since I bought it over 18 months ago. I got it at the orchid show at the New York botanical gardens. I’m super excited I got it to bloom again.